Being able to get out and about typically gives our clients a greater feeling of independence and can even improve their mood. From running errands to grocery shopping to attending doctor’s appointments, we ensure they can safely travel everywhere they need to go. 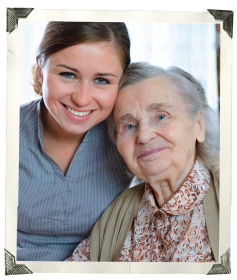 We provide families with temporary relief from their roles as caregivers in whatever capacity works best for them. We ease their load so they can get the rest they need to recharge. Good nutrition is vital to a healthy quality of life. Our caregivers can help plan out menus, shop for the necessary supplies, and cook and prepare meals as requested. Our caregivers help our clients’ homes run smoothly by assisting with common homemaking duties such as bed-making, vacuuming, laundry, sweeping, dusting, and general household organization. 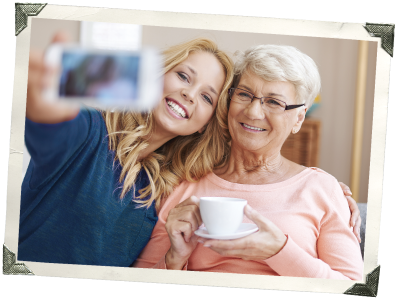 Endeavor Senior In-Home Care is continuously striving and always serving to enrich the lives of our clients! Call us at 480-498-2324. 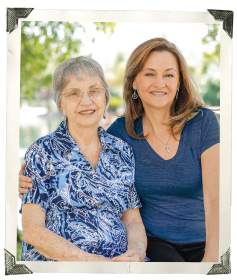 Endeavor Senior In-Home Care subscribes to the highest level of caregiving standards in the State of Arizona. 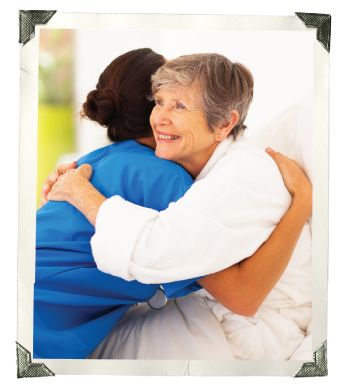 Endeavor caregivers are selected based not only on their qualifications, but also on their love of people and desire to serve. 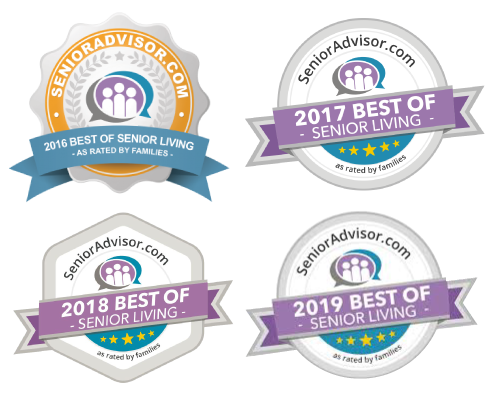 We train, insure, bond, and background check each of our caregivers to provide the highest level of security and in-home care in the greater Phoenix area. Endeavor’s client management and procedures exceed industry standards. We are committed to helping seniors who require care, but who lack the family support structure or financial resources to provide for the needed care for themselves. At Endeavor, giving back to the community is an important part of who we are. That’s why we started a non-profit charity to assist financially disadvantaged seniors in need. A portion of the profits from North Scottsdale Retreat is donated each quarter to Stepping Up For Seniors. To learn more about our charity, visit SteppingUpForSeniors.org.